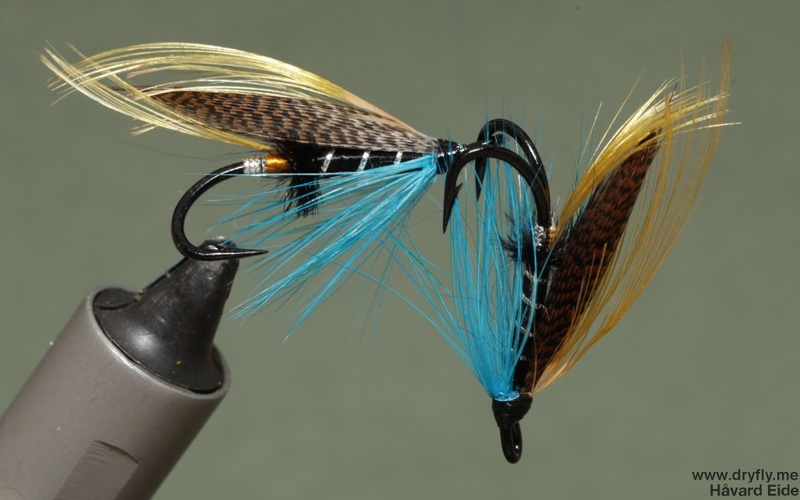 Home » Posts tagged "B280"
A first for me today: a double-hook salmon fly. 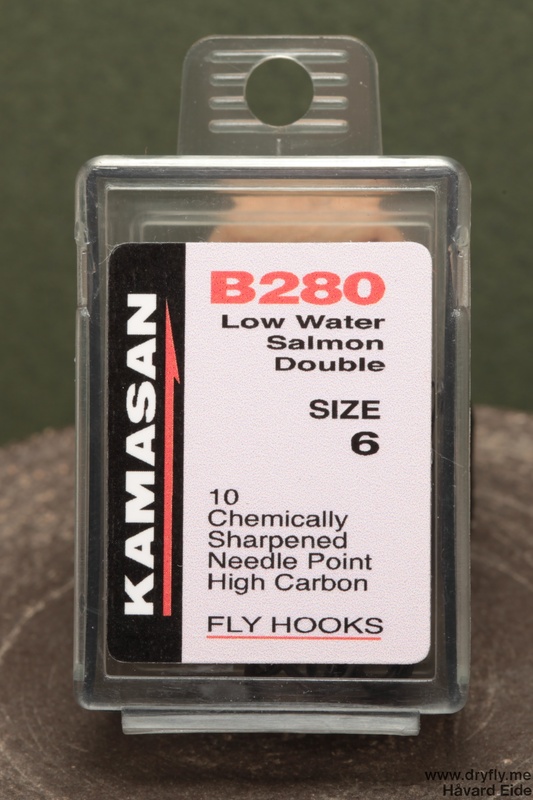 I have never had any double-hooks available, but I was in the local flytyer shop and I picked up a box of Kamasan B280 in #6 to do some experimenting. 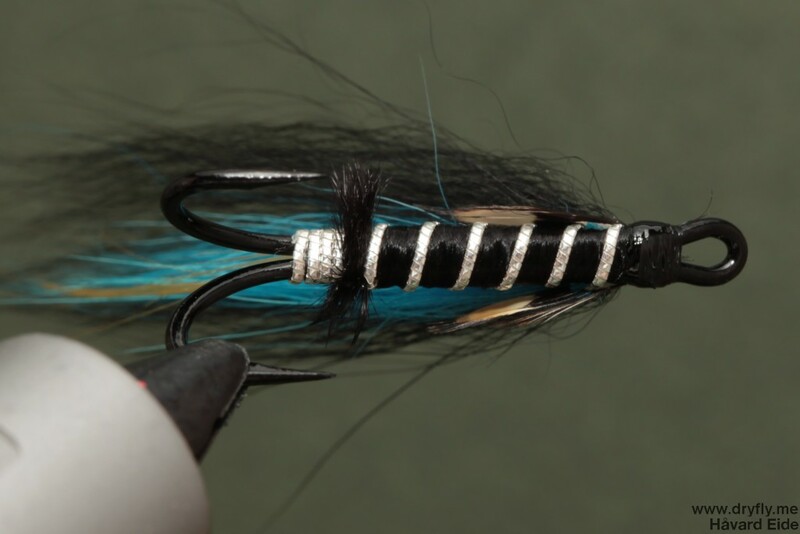 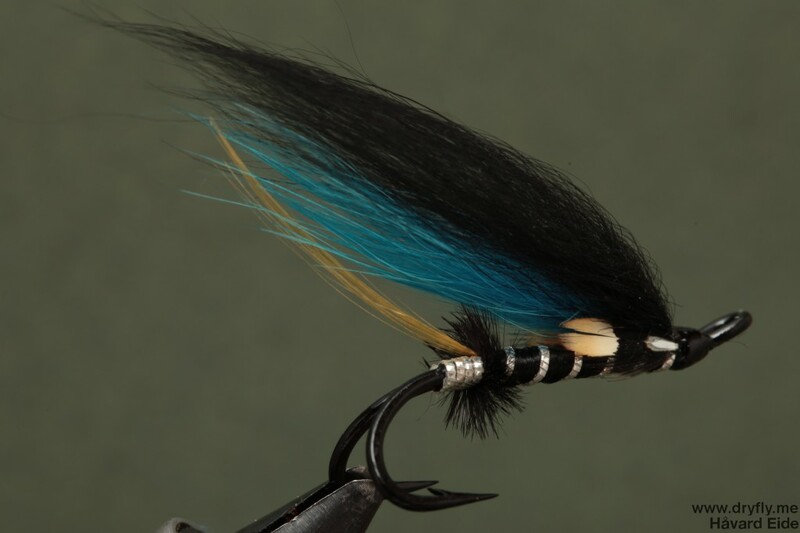 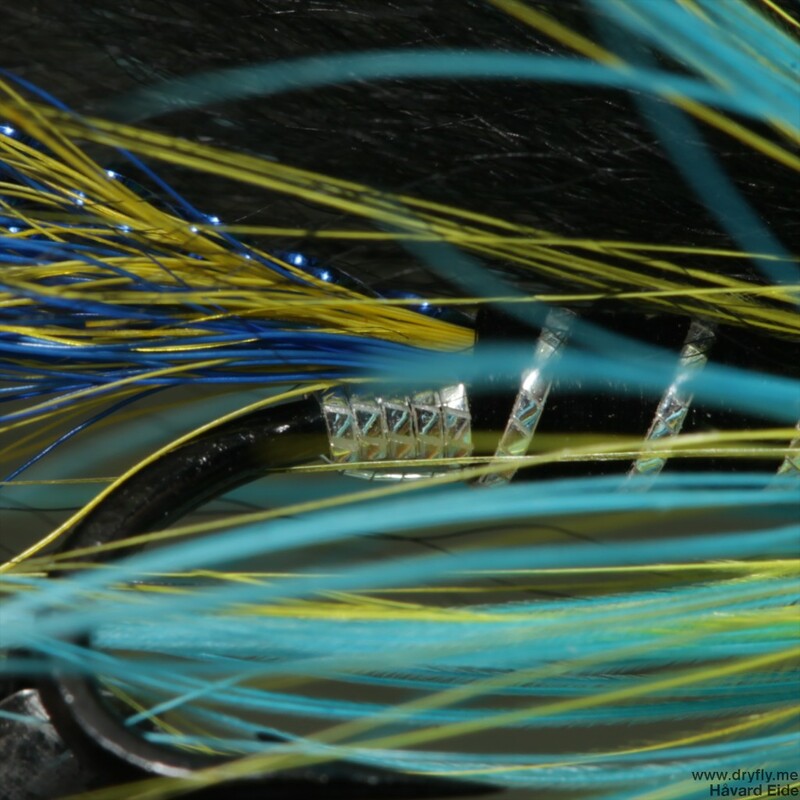 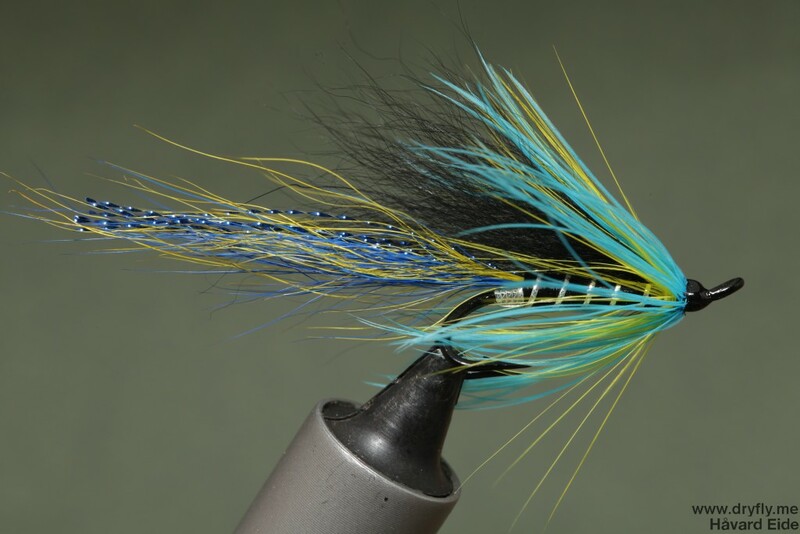 This blue/black wing pattern should prove very effective, the pattern itself is very simple and doesn’t include many materials. 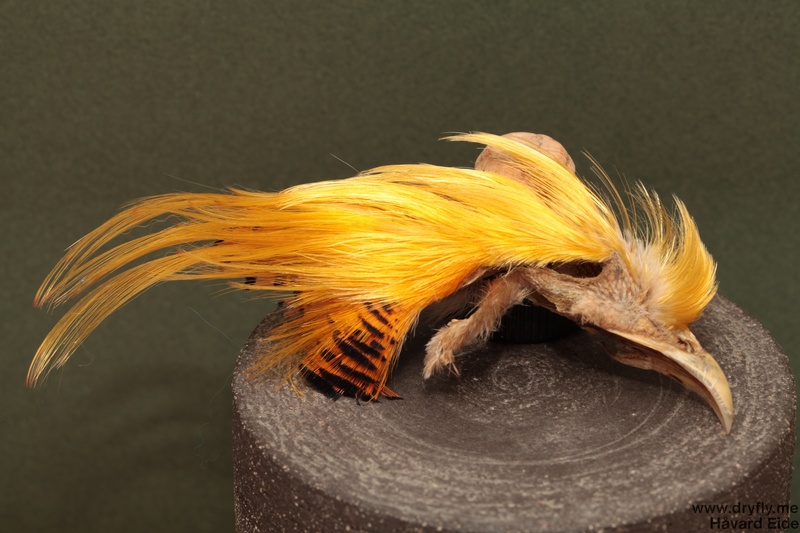 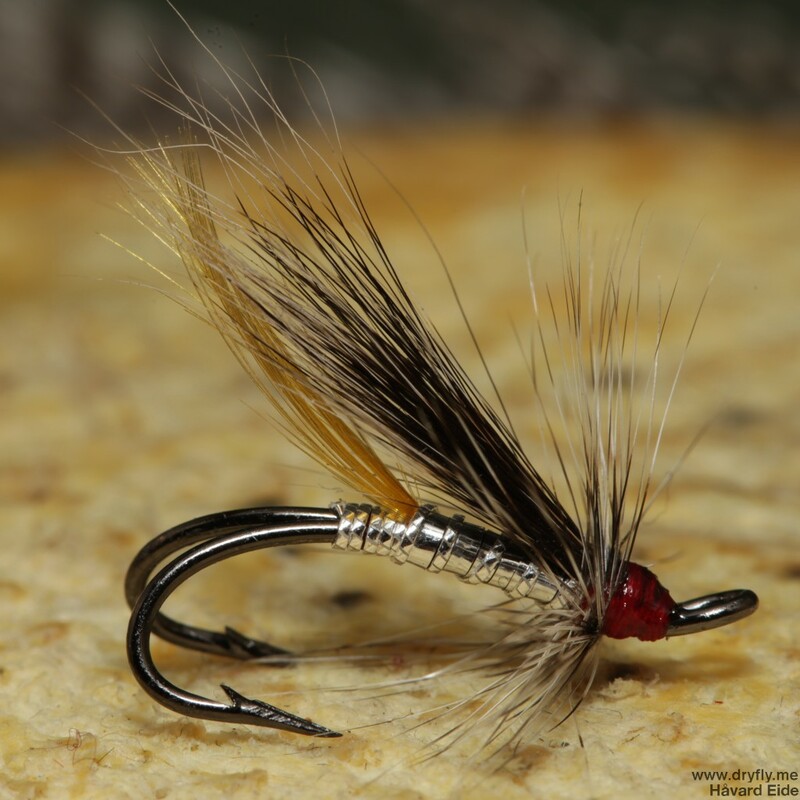 In fact: you can easily cut out the ostrich, golden pheasant tip and the JC and still stand with a very good fly!